Snow comes to Two Point County with the launch of the Two Point Hospital: Bigfoot DLC, which is now available to purchase! Winter has come to Two Point Hospital with the launch of the Bigfoot DLC, which is now available to purchase. The DLC includes 3 brand new hospitals to try out your medical skills on, as well as 34 region specific illnesses to discover cures for (including 9 new visual illnesses). Plus a number of new in-game items to decorate your hospital with, such as a lovely Christmas Tree and more! 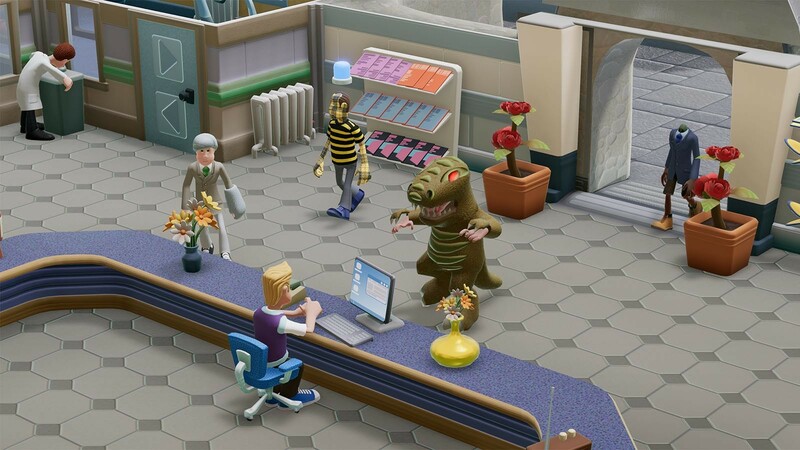 Two Point Hospital: Bigfoot DLC is now available to purchase for 14% off!